RF Large Square Tag: 1.5m. 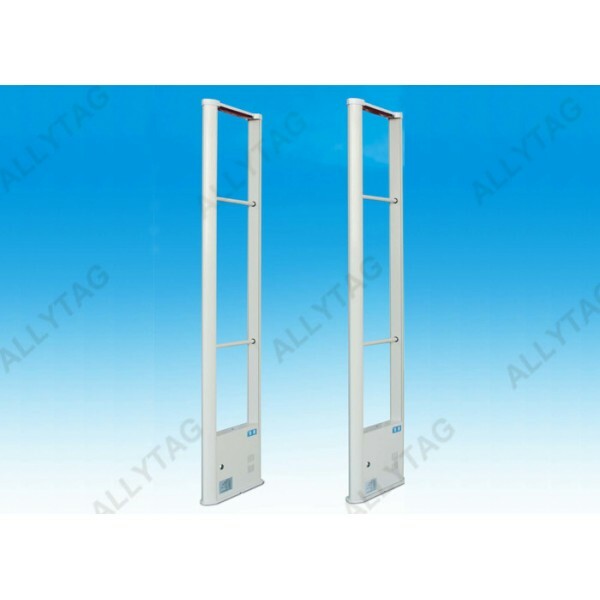 The security system panel is made of aluminum ally, which is of high quality. 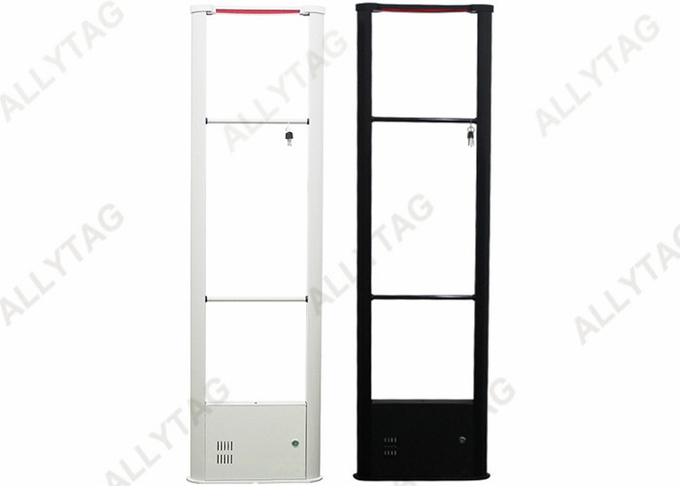 The penal frame color can be white or black. With excellent frame design, the RF 8.2MHz Eas security antenna can be produced in white or black color according to the retailers' requirement to be compatible with their stores. 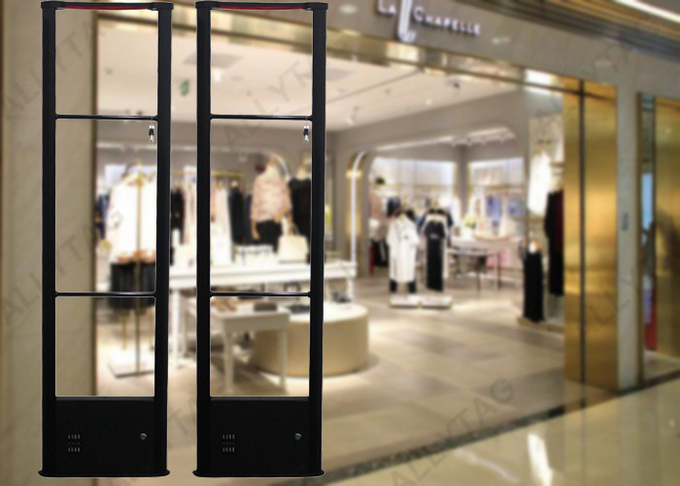 The security alarm system gates are of moden look and design, can be applied to various different retail stores, like garment stores, shoe stores, luggage stores, supermarket and so on. ​- Standard strong export carton for international delivery. We have sold quite a lot of this RF system all over the world and have good feedback from the customers, most importantly, it's cost-effective! c. The chepest and normal way by Sea shipment, which is cost-saving. Normally it takes around 25-35days from China to countries all over the world. 1. 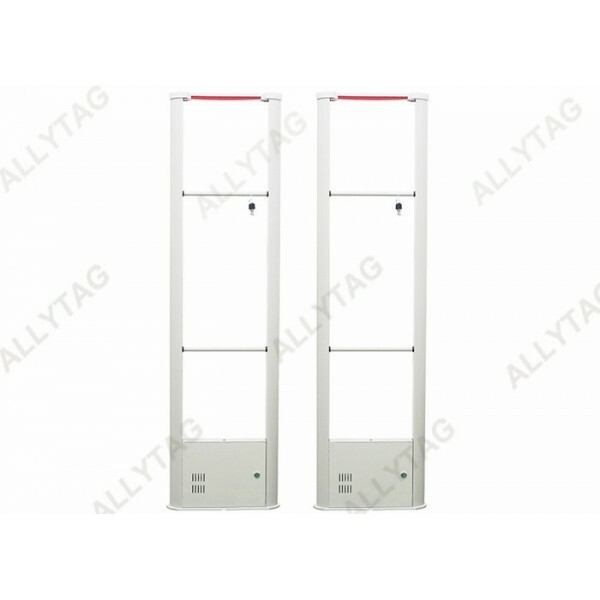 OEM Manufacturing is acceptable, such as production OEM, package OEM and so on. 2. Sample order is available. 3. Quick reply and online answers in 24 hours. 4. After order delivery, we will track the products for you or offer tracking no. until you get the products. 5. When you got the goods, test them, and give me a feedback.If you have any questions about the problem, contact with us, we will offer the solve way for you.